Are you seeking to pursue your career abroad especially in Australia, New Zealand, and Singapore then you should be aware of the Occupational English Test. International English Test, OET is considered as a verification of the candidate’s ability to communicate effectively in different organizations including Hospitals and Universities. Moreover, it is preferred by the Australian Department of Immigration and Border Protection for a visa. We, at BAFEL, guide students on how to score better in Occupational English Test. We have designed our sessions to improve reading, writing, listening, and speaking fluency of the students and hence, make them confident at outshining the examination. With advent of technology, our classrooms are equipped with gadgets and tools that simplify the process of learning. We have a dedicated staff for OET that not only has mastered in English language but also has better knowledge of the Health sector. OET is the healthcare-specific English language test. It assesses the language proficiency of healthcare professionals looking to register and practice in an English- speaking environment. Is OET the right test for me? Why should I take OET? OET is recognized as proof of English proficiency by health regulators in the UK, Australia, New Zealand, Dubai, Namibia and Singapore for registration. OET is also accepted by the Australian Department of Immigration and Immigration New Zealand for all visa categories where an English language test result may be required, including Skilled Migrant Category. OET helps develop language skills for success in healthcare courses, clinical placement, healthcare registration and the workplace. It’s easy to prepare for the test using OET’s preparation resources, many of which are online and included in the cost of the test. Recommended by the past test takers because OET preparation and test materials reflect real healthcare scenarios, so you will know what to expect and feel more confident on the test day. Results will be released approximately 16 business- days after the test. Australia– The Australian Department of Immigration and Border Protection (DIBP) accepts OET for all visa categories where an English test may be required. New Zealand– Immigration New Zealand accepts OET for all visa categories where an English test may be required. Australia– OET is accepted for registration purposes by most professional Boards within the Australian Health Practitioner Regulation Agency (AHPRA), and most healthcare profession Councils for accreditation purposes. New Zealand– OET is accepted by most healthcare Boards and Councils in New Zealand. Dubai Healthcare City Authority Regulatory (DHCR) – OET is accepted for licensing of healthcare professionals who have not graduated from a program offered in English, nor worked or licensed in a native English speaking country. Singapore– OET is accepted by four major healthcare Councils in Singapore. Namibia– OET is accepted by the Health Professions Council of Namibia. 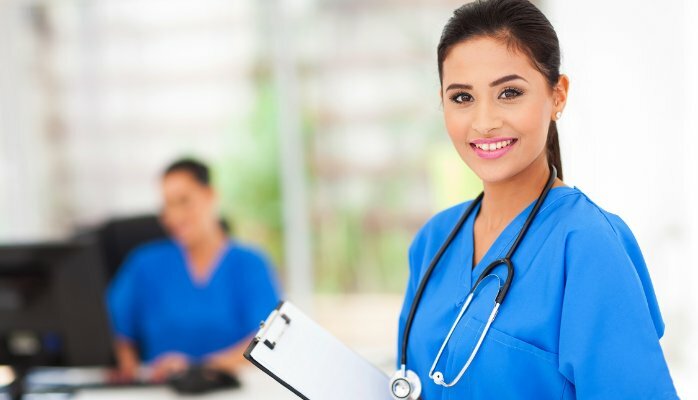 UK– OET is accepted by the Nursing and Midwifery Council for registration. 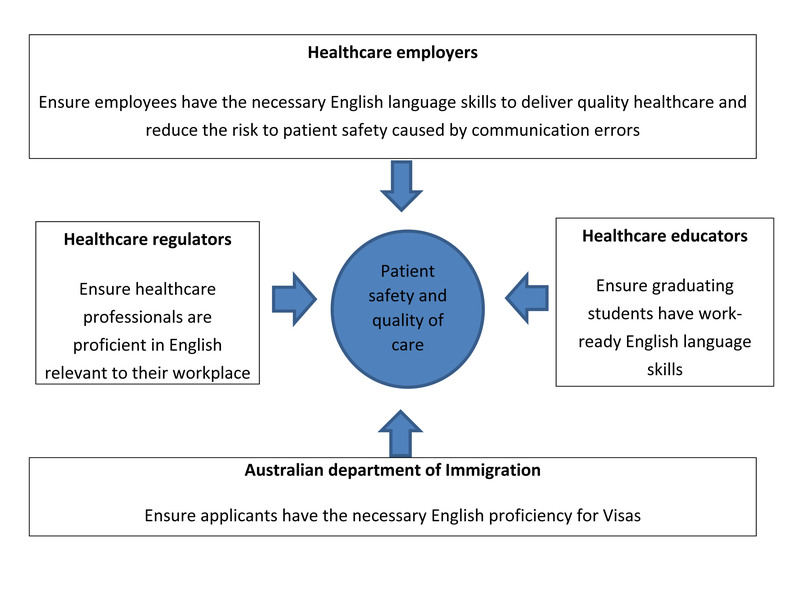 Why OET is used by regulators, educators, employers and immigration? How is OET different from general English tests? OET tests real communication scenarios candidates will meet in the healthcare workplace, whereas other tests assess English language skills using everyday scenarios. BAFEL is the leading English Training Institute in India. With decades of experience and unmatched quality, BAFEL excels in teaching finest English Language to Indians. The institute is integrated across the nation, helping thousands of students to qualify OET and other International English Tests, with an ease. When it comes to technology, BAFEL students enjoy numerous perks such as Virtual Learning, E-learning and more. Classrooms are highly equipped with latest technologies to make learning interesting and entertaining for each student. With a nationwide presence, BAFEL is a prominent and reliable name in English language training. 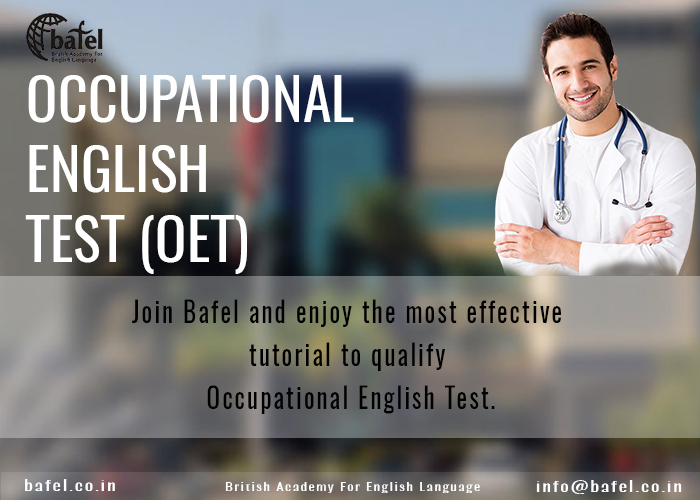 BAFEL has different strategies for different courses for OET, the institute enlists professionals who have mastered in the OET examination. If you are looking for a reliable and helpful institution that can guide you to succeed at the Occupational English Test, then call on 011- 64520777, 09212779991. We would love to guide you.